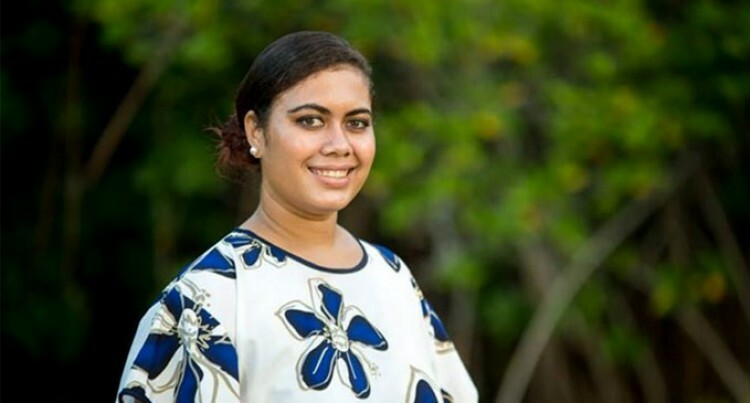 Lynell Talei Dibose Koli describes herself as confident, intelligent and pleasant and she wants to highlight how useful technology will be towards the Climate Change Adaptation Programme. The 19-year-old 2014 Vodafone Fiji Hibiscus Festival queen contestant is sponsored by Valuefone Limited [Fiji] is a Diploma in Information Technology (IT) student at the Fiji National University. “Growing up at the Nasova Police compound was an advantage because I had the privilege of attending the Hibiscus festival every year,” Ms Koli said. She said watching people from all walks of life coming together to a festival leaving aside their differences was something that motivated her to become a contestant. Ms Koli said she believed that she was made to survive the impossible to make her a better person that God had intended her to be. She loves meeting people, socialising, reading, travelling to new places and most of all, singing.